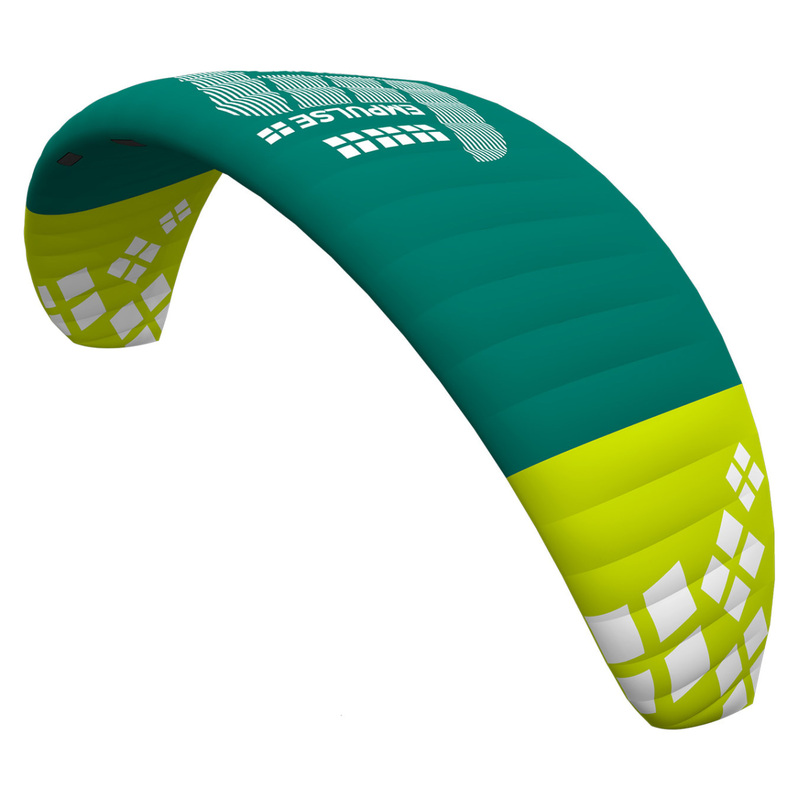 The new Empulse is a versatile all-terrain kite. Several new details in the design give the Empulse a performance boost without losing it’s easy handling. The easier a kite is to handle, the faster rider progression occurs. The Empulse offers a significant performance boost over its predecessor. The kite starts to pull a lot earlier and the new construction and higher AR give greater feedback to the pilot. Riders get significantly more power on demand and the increased lift is easier to unleash. Hang time continues to be a hallmark of the Matrixx. Empulse features a redesigned shape with a higher AR, more cells and newly positioned air-intakes for an increased level of performance. Empulse Kites are sold as Kite Only and includes the bag. Bar is sold separately. 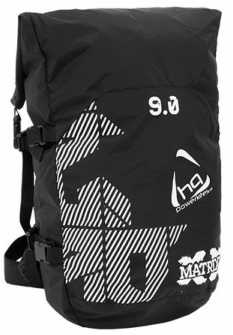 TAX FREE AND FREE SHIPPING ON ALL MATRIXX III KITES!